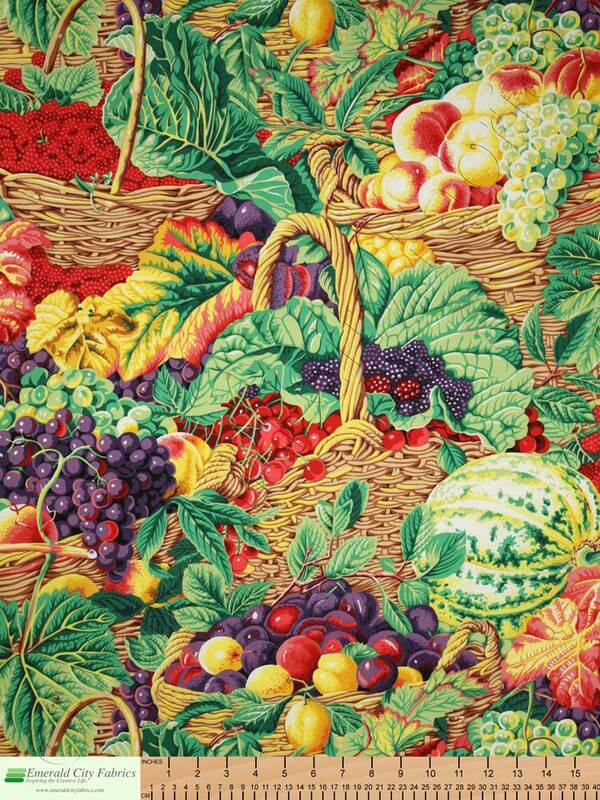 Kaffe Fassett Collective Market Basket Natural by Philip Jacobs for Rowan Fabrics. 100% cotton. Quilt and fashion weight. 44/45 inches wide. 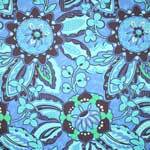 As always, Kaffe Fassett Collective fabrics are full of surprises and colors. The fabrics in this collection add to the ongoing palette that makes this line distinctive. 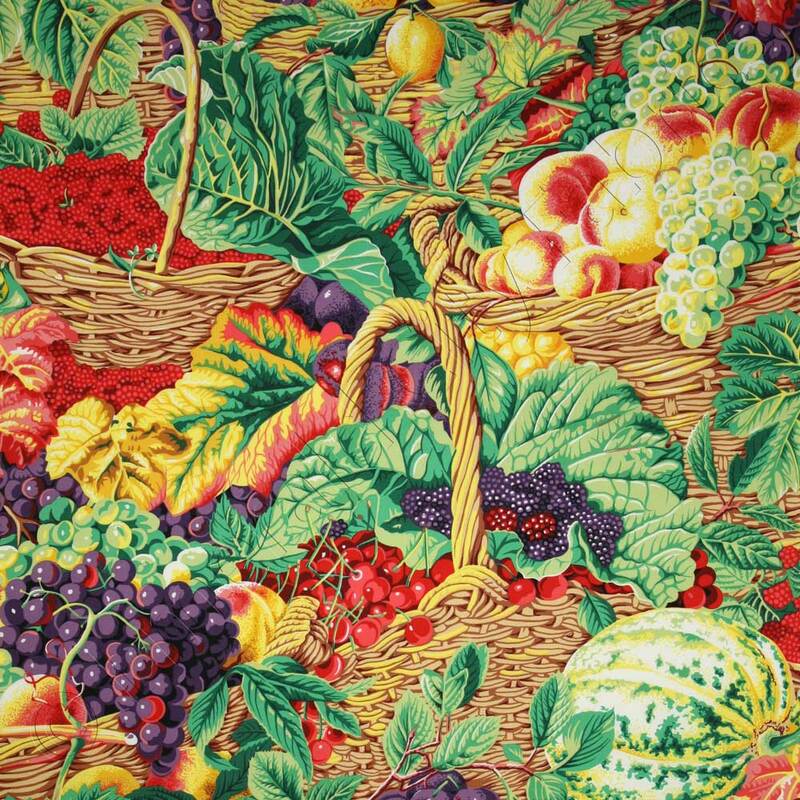 Browse the Rowan Kaffe Fassett Collective. Philip Jacobs studied printed textiles at Hornsey College of Art from 1973 to 1976. He then worked freelance designing dress fabrics and designs for bedding for the American, Japanese and English markets. 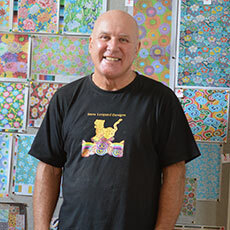 He has built up a vast archive of antique textiles and wallpapers from the 18th, 19th and 20th centuries. The archive is stored in an old converted stable at his home in Dorset and acts as a source of inspiration for new designs. Browse all products by Philip Jacobs. 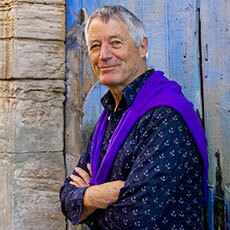 Kaffe Fassett has made his home in London, England for the past 40 years. Born in San Francisco, he was raised in Big Sur where his interest in art was nurtured by his mother, grandmother, and great grandmother, all painters. A free spirit, he found work painting commissioned murals, illustrating books, creating set designs for theatre and selling paintings. After discovering quilting and an inspirational trip to India, Kaffe launched his first fabric line. The rest, as they say, is history. 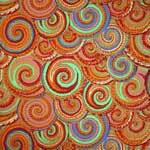 Browse all products by Kaffe Fassett. 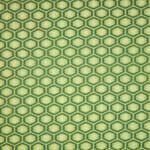 Browse all products from Rowan Fabrics.